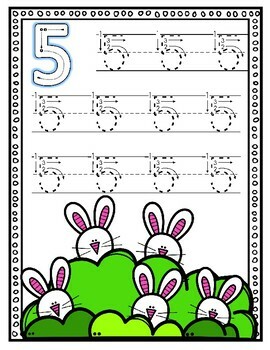 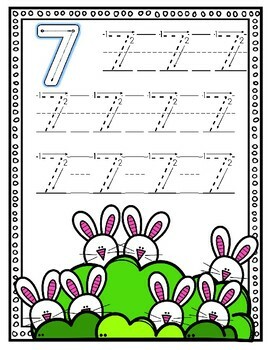 I hope your students enjoy these bunny themed number writing practice cards. 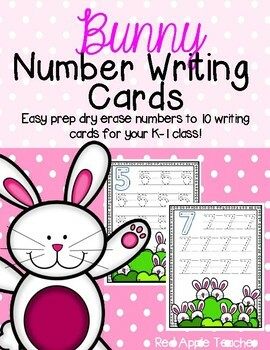 The number cards are for numbers 1-10. 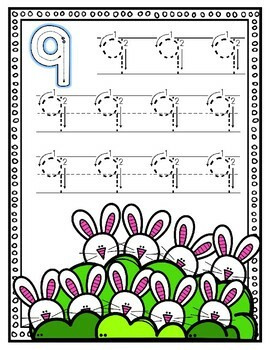 Download the preview file for a free example page!